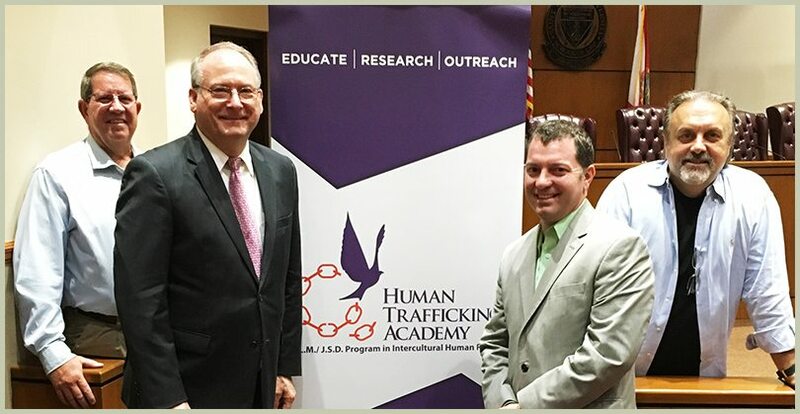 ERASE Child Trafficking (ERASE), a US-based non-profit organization with a global impact that focuses on eliminating child trafficking, announced today that it is working to provide law enforcement advanced training in the fight against human trafficking. The executive team of trainers represents more than 90 years of combined legal and law enforcement experience. 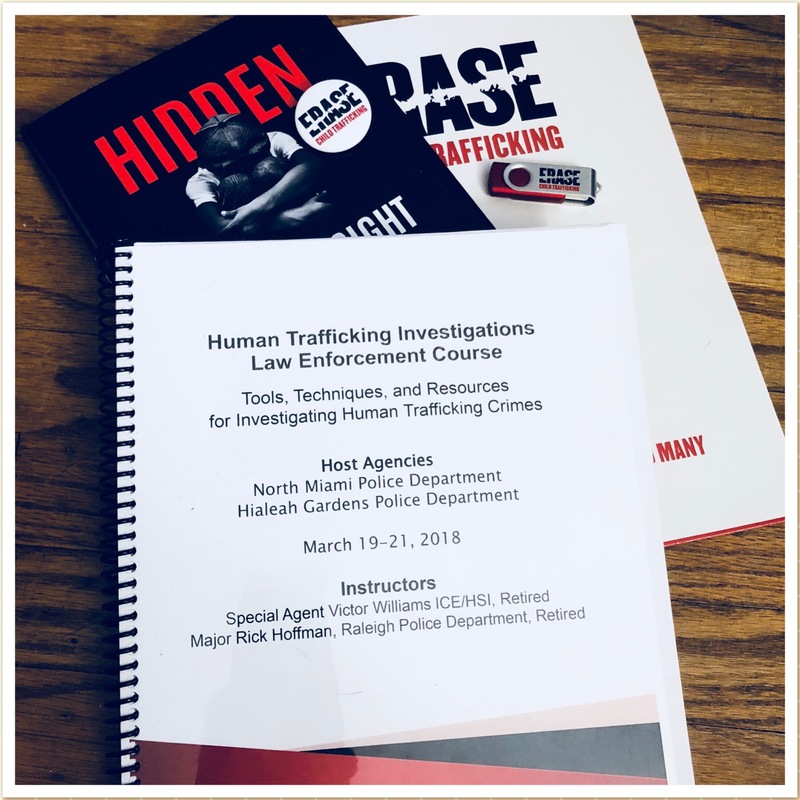 The instructors have helped prosecute traffickers in federal and state courts, assisted in writing anti-human trafficking legislation, and served on anti-human trafficking and Crimes Against Children task forces. “We are committed to working together with law enforcement. I can’t think of anything more important than keeping our children safe by providing law enforcement the tools they need to keep traffickers off the street, said Sandra Sparks of ERASE Child Trafficking. 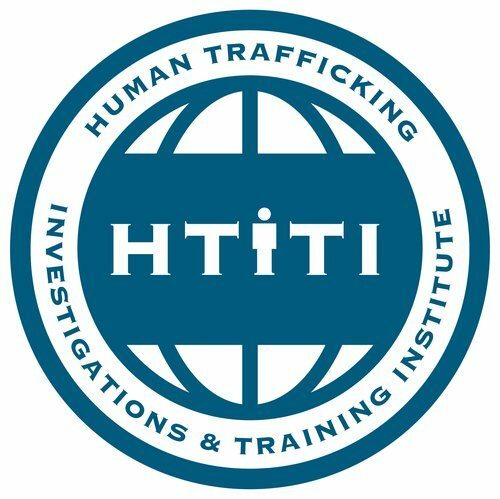 The Human Trafficking Investigations & Training Institute’s mission is to combat human trafficking locally, nationally, and internationally by establishing awareness and investigative training programs that empower law enforcement agencies, first responders, other government entities, and civic-minded professionals with the knowledge and expertise to work cohesively toward recognizing community human trafficking issues, freeing victims of human trafficking, and bringing traffickers to justice. The training led by retired Federal Bureau of Investigation (FBI) Special Agent Greg Bristol, brings over 35 years of law enforcement experience. “How to investigate Human trafficking crimes is often not taught to police officers due to limited training funds, or police commanders prioritizing other crimes. 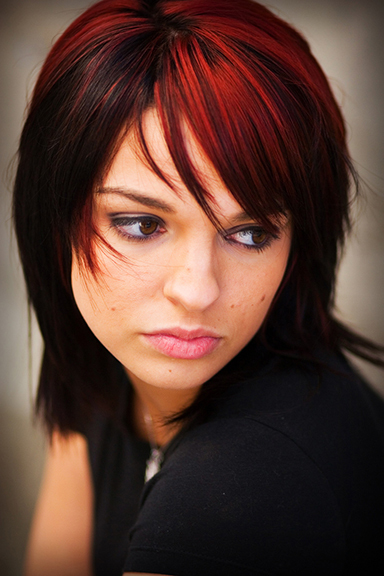 Yet human trafficking is perceived by the public to be a serious and growing problem. Advanced Human Trafficking Training helps police redefine their roles and responsibilities in the fight against human trafficking,” said Greg Bristol. Educational programs for law enforcement offers quality training for all ranks, from patrol officers to commanders, and provides a solid foundation for practical law enforcement administration and investigation. These are not lectures, but interactive courses, that have been taught all across the U.S.
Greg Bristol is a former Trooper with the Michigan State Police and a retired FBI Special Agent who specialized in human trafficking investigations. He is an anti-human trafficking instructor with the University of Louisville’s Southern Police Institute. Benjamin Greer, Esq., President of Greer & Associates, is a former Special Deputy Attorney General (AG) with the California Department of Justice. He Co-Chaired the AG’s Human Trafficking WorkGroup, and is an expert on their Anti-Human Trafficking Supply Chain Transparency Act. Barry Goodson is a former Sergeant with the Parker County Sheriff’s Office in Texas. He teaches at Columbia Southern University, The University of the Virgin Islands, and The University of Liverpool. Joseph Martinez is a retired NCIS Special Agent, a former Counterintelligence advisor to the Director of the Defense Advanced Research Projects Agency (DARPA), and a former Senior Instructor at the Defense Intelligence Agency’s (DIA) Joint Counterintelligence Training Academy. Specialized courses will be available to law enforcement officers across the country at little or no cost through funds raised by ERASE. People and businesses will be able to donate funds to help provide the advanced training to law enforcement within their community. The inaugural class will be held at Aventura Police Department on January 30, 2017 in Aventura, Florida. For more information or to help support the training, please contact Sandy Sparks at 800-819-3727 or email [email protected].